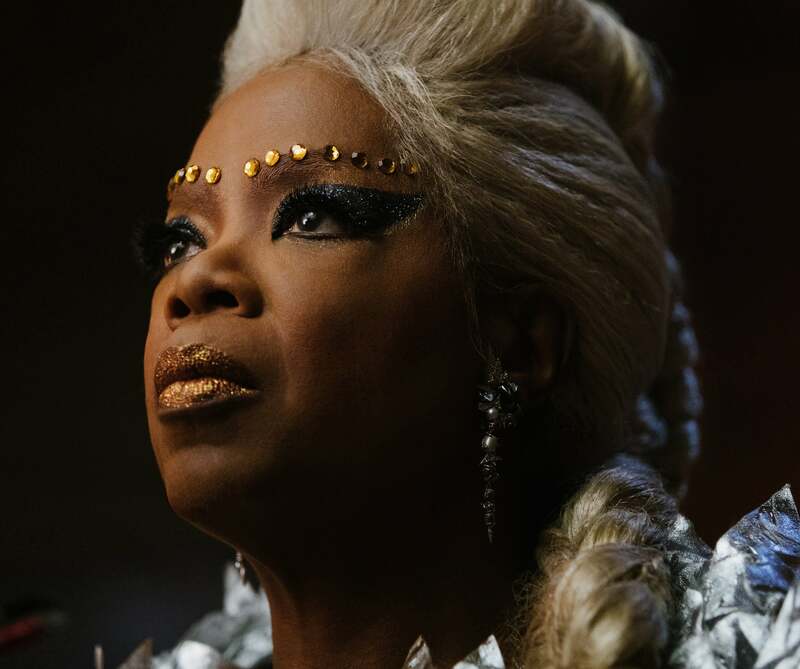 After teasing us with a glimpse of its upcoming film A Wrinkle In Time, Disney has dropped another trailer for the epic movie that will have fans clamoring to see it. The Ava DuVernay-led project sees Storm Reid as the film’s star, Meg Murry, with Gugu Mbatha-Raw and Chris Pine as her parents. Oprah Winfrey, Reese Witherspoon, and Mindy Kaling are also featured in the new trailer. The film, adapted from Madeleine L’Engle’s 1962 classic, follows Meg, her brother, and best friend as they travel through space and time to find Meg’s father. The film’s latest trailer explains the science behind her dad’s mysterious disappearance. A Wrinkle In Time arrives in theaters March 9.